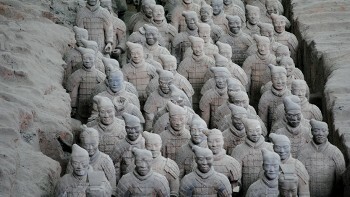 Marvel at the imposing palatial buildings of Beijing's Forbidden City; explore the tranquil lakes and imperial gardens of the Summer Palace; and witness the surreal sculpted warriors of the Terracotta Army. 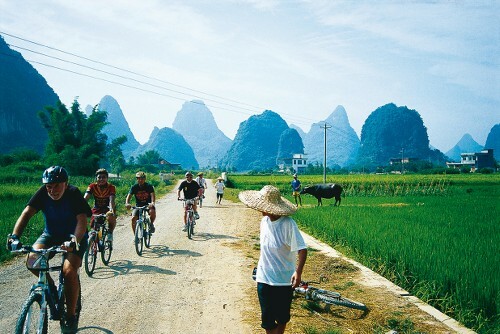 In 1978, we proudly developed the first cycling itinerary for international groups through China. Our knowledge of the various routes, terrains and logistics are second to none, ensuring your experience is a smooth and memorable one. 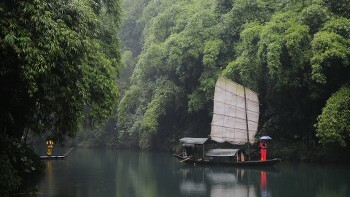 The knowledge and expertise demonstrated by our local leaders in China reflect their years of experience in the field. 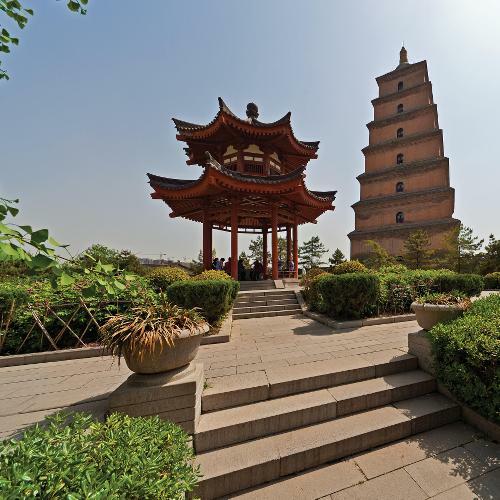 Whether they are taking you to hidden hutongs to sample the renowned Chinese cuisine or guiding you along the best cycling routes, the passion they have for their country will shine through each day. In cities or large towns you will be accommodated in 3 to 4 star properties that are centrally located, pleasant and reliable. We use quality inns that offer you a truly authentic experience. Stony has been a favourite cycle guide for World Expeditions since 2001. 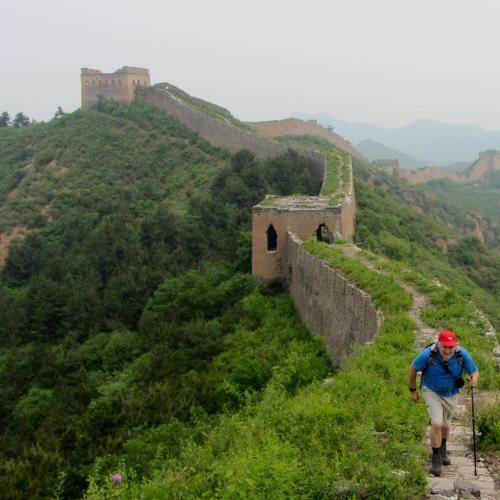 In his spare time he explores the most remote corners of China, often helping to pave the way for new adventures, making him an authority who is often published in China Travel magazines. 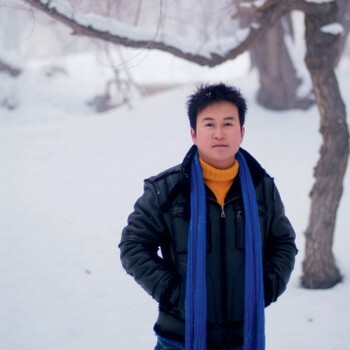 Stony's great knowledge of religion and culture, and his sense of fun, make him well liked by our travellers. 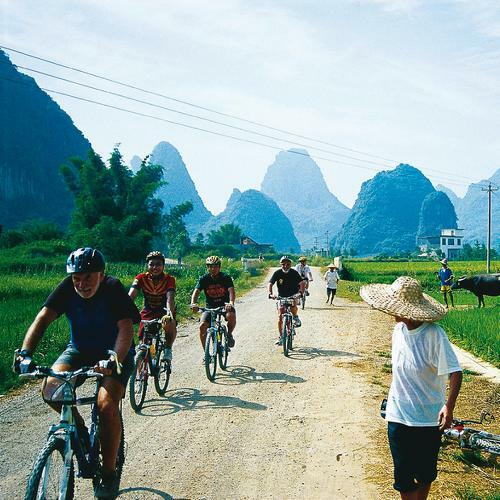 Our association with 'Mr Su' goes back more than two decades when we jointly pioneered the first commercial cycling trips in Southern China. 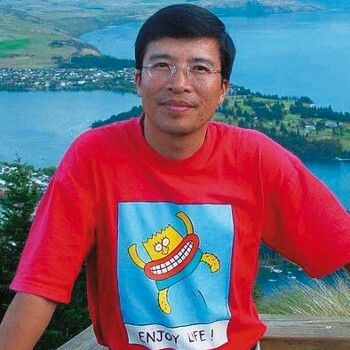 Defying all the odds, Mr Su's vision of providing active, off the beaten track experiences for our travellers to China has been a marvellous accomplishment in a tightly regulated industry. Our adventures in China continue to thrive as a result. 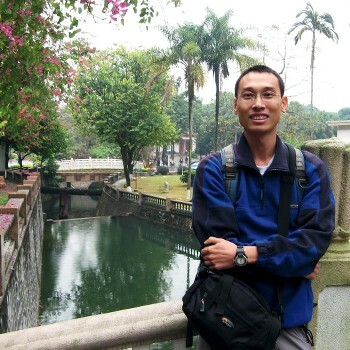 Vincent is a native of Guangdong and a graduate of Guangdong University in Foreign Studies. 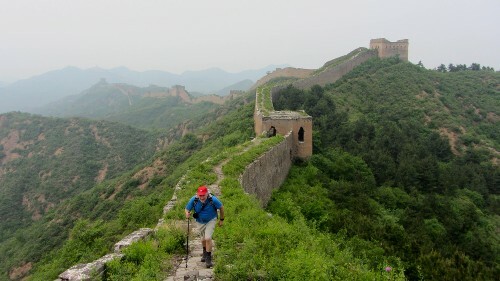 Vincent's expertise is in cycle tourism and he has led many bike trips all over China in the last decade. He is an inspirational guide who has also spent time cycling in the Himalaya. You are in good hands when out on the trails with Vincent. Cathy grew up in Yunnan Province, China, and was drawn from an early age to cycling. 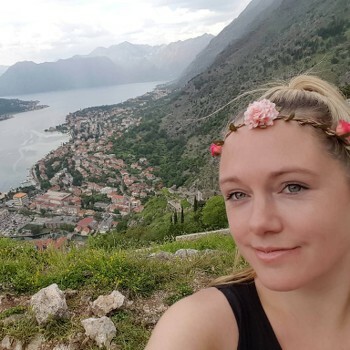 Her easy going nature and passion for Yunnan's myriad of peoples and cultures make her a favourite with locals and fellow travellers alike. 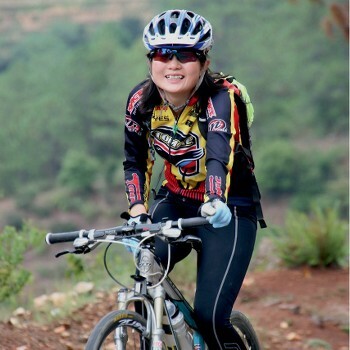 After 10 years as one of China's most experienced cycling leaders showing off her extensive knowledge of back roads, she remains happiest when on a bike! Frank was born in the year of the dragon, hence, in Chinese his nickname is 'dragon'. 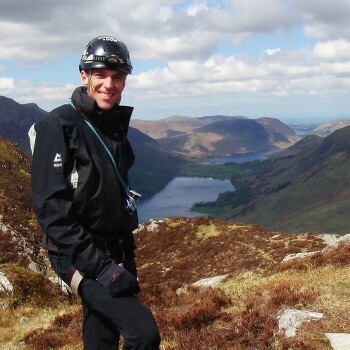 A qualified lawyer, Frank evolved his career realising that he had a great interest in history, photography, overseas and domestic adventure travel. 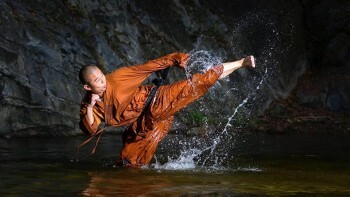 Frank is also a master of traditional Chinese massage which he learned from his father. EUR / AUD / US dollars are easily changed in China. 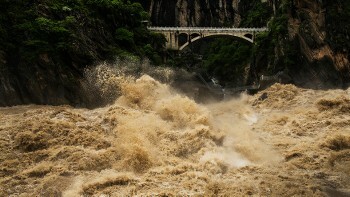 Electricity in China is 220 Volts, at 50 hertz. Plugs vary, often from town to town, and can be 3 pronged angled, 2 flat pins or 2 narrow round pins. 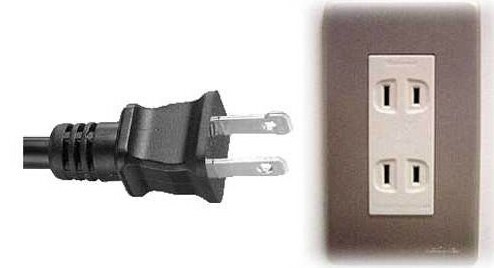 Plug types are A, C & I. Details of obtaining visas are provided in your confirmation kit. If you are travelling to China via any other Asian countries please check visa requirements with your reservations consultant.